ChemDry City & Metro Sydney have been in operation for over 22 years. Over the years, we have proven ourselves to be the number one choice for carpet cleaning, upholstery cleaning, flood restoration in Sydney’s CBD, Eastern Suburbs, Inner West and North Shore. 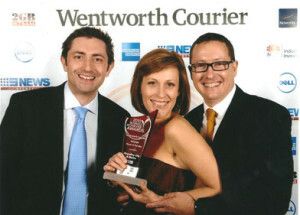 As voted by our clients, ChemDry City & Metro Sydney are the proud winners of the ‘True Local Business Award’ (Courier Newspapers Group) for 2008, 2009 and 2010 and we pride ourselves on our dedication to customer service.